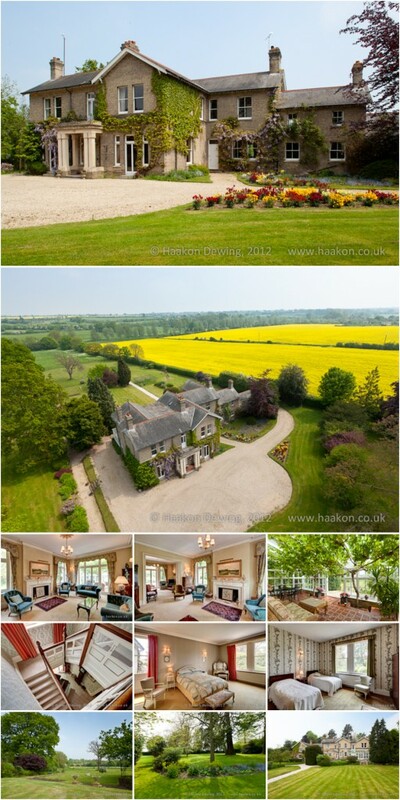 It was a pleasure to photograph this unique family home with approx 7 acres of garden, meadow and paddock. Currently on the market with Fine.co.uk. 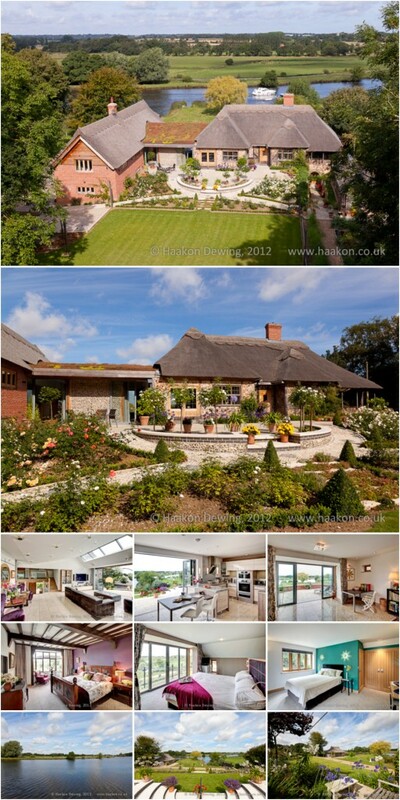 Thanks to Jo @ The HomeTruths for the beautiful staging and preparation of this lovely home. Currently on the market with Fine.co.uk. 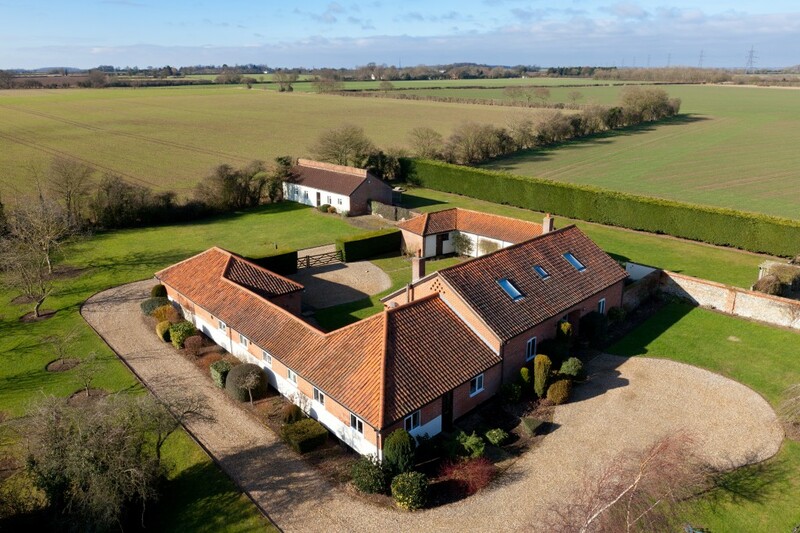 If they say that a picture tells a thousand words, then maybe elevated photographs tell a few more… with an elevated photo the viewer can in an instant get a feeling for the size of the house, its layout, setting and surroundings. With my vehicle mounted 26m / 85ft mast system I can take elevated pictures in no time at all – and in winds that those with portable tripod systems wouldn’t even dare to consider. This shoot was done on Tuesday in windspeeds of around 25mph – not ideal but my equipment meant that we were able to make the best of a rare sunny day here in Norfolk.